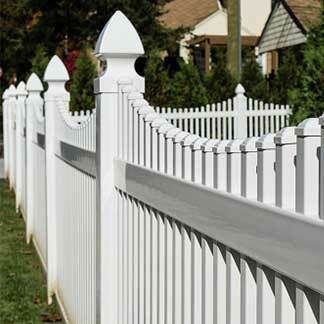 For 40 years, Orange County has provided Huntington Beach CA with top-quality fence services. No matter the material or function, our technicians have the experience necessary to provide you with the solutions you're looking for. 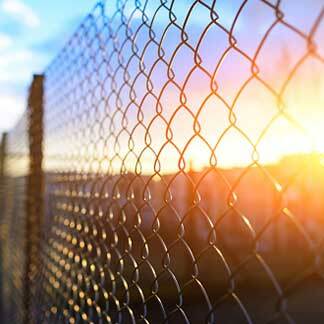 One of the main reasons homeowners seek fencing options is for security purposes. At Orange County Fence, our access control solutions provide you with the peace of mind that your property is safe and under your control. 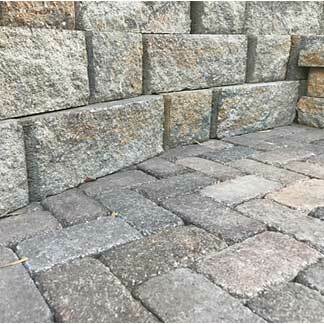 We have years of experience in working with homeowners' associations, meaning we can find a product that works for you and your neighborhood. Ask us about our access control add-on features to find out how we can optimize your gate system for you! The thing about fencing is it only lasts a long time if installed correctly. Our technicians take fence installation very seriously so your perimeter is secure for years to come. 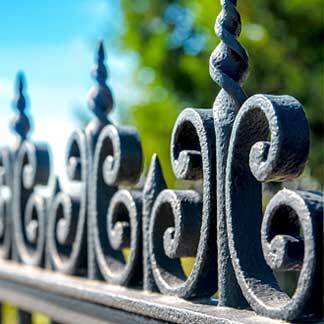 We are proud to offer a variety of fencing materials to suit your needs, including vinyl, wood, chain link, and ornamental metal fences. 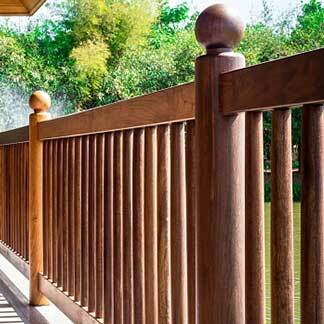 Also, Orange County Fence is glad to work with reputable suppliers that offer upgraded materials and extended warranties. 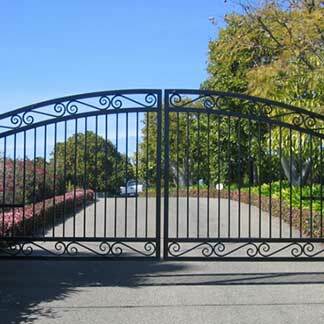 On the topic of installation, we also understand how important it is to install a gate properly. In addition to adding elegance to your home's entryway, automatic gates offer a functionality to your home that keeps you safe and protected from intruders. When you task Orange County Fence with gate installation, you can rest easy knowing receive high-quality materials equipped with state-of-the-art technology. To learn more about how we can serve your needs in Huntington Beach CA, give us a call today and request your free estimate! Contact us today Build the perfect surroundings for your outdoor living space, with the privacy and security you need.